Al-Shifa College of Nursing is situated amidst green hills of Kerala with a vision to produce competent nurses and cater the Nurses needs of the society. The College is one of those minority educational institutions, which is standing tall due to its effective teaching programs in nursing education and its dynamic vision. Its objective is to impart comprehensive education and training of Nursing Science as per the internationally approved standards. Al-Shifa college of Nursing has been implementing qualitative approach in its teaching and training programs in order to become a Centre of Excellence. It is offering three courses known as B.Sc (Nursing), Post Basic B.Sc (Nursing) and M.Sc (Nursing). 37-46 mins. From Tirur Bus Stand. Buses are easily available for nearby cities. Why to Join Al-Shifa College of Nursing? Distinguished College of Nursing: Al-Shifa College of Nursing is considered to be as one of the finest colleges in Nursing Science. Student from across the Globe seeks to take admission in this College. 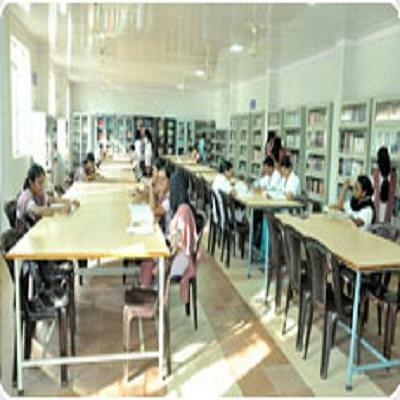 It has a 100% passing ratio and students have achieved top ranks in the respective field. Outstanding Library Capacity: Equipped with 2520 titles, 3330 books, 29 journals, 154 CDs, 1480 reference books and several other materials, the college library emerges to be best in class for nursing students.